My Race to Rio | Ricardo races to Rio! 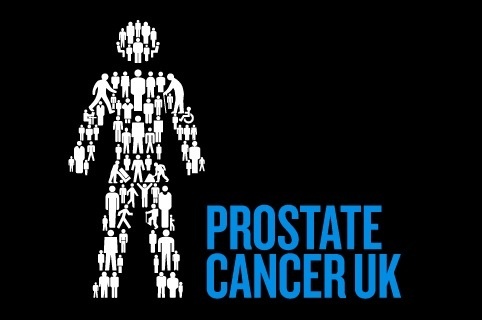 In September of this year, I will be sailing across the Atlantic to Rio as part of the Clipper Round The World Yacht Race to raise awareness of prostate cancer and to raise money for Macmillan Cancer Support and Prostate Cancer UK … and I need your support!!!! I’ll be using this blog to post updates from my journey.